Another scorching hot summer, another sensational week of summer sales meetings! This year we had our biggest turn out of Panorama sales representatives, with 20 members of our amazing team attending. Colleagues travelling from Bogotá to Brisbane came to be a part of our annual company review. Joining us at our sunny London head office we welcomed seven members of our US subsidiary led by their Managing Director, Mats Lindquist. 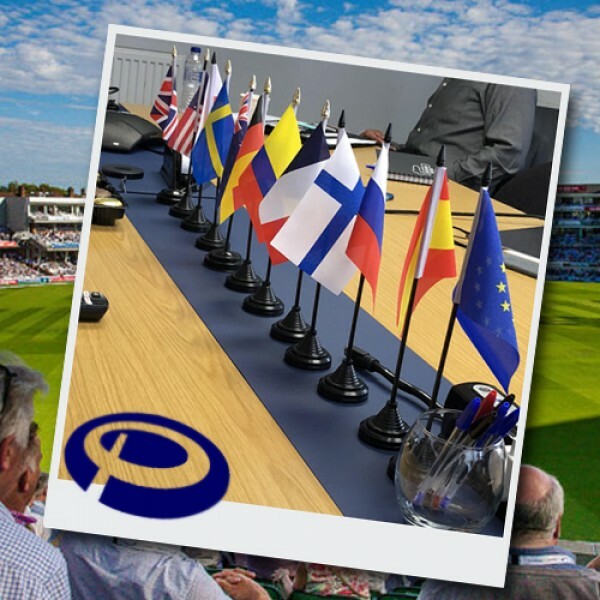 We also had our representatives from across Europe attend, Thierry Vienney from France, Christian Cielinski and Jan Horstmann from Germany, Pia Korhonen from Spain and Colin Ward from Russia. We even had the pleasure of welcoming Nestor Figueroa from Colombia and Richard Singh from our newly located Australian subsidiary in Brisbane. The meetings were a great success and an amazing opportunity for members of our team who work across the world to come together and share their experiences successes. The team from America filled us in on how they are rapidly expanding across the US and are preparing to provide antennas for FirstNet. We also saw the first images of the new French subsidiary office that will be opening later this year. Third (joint): Jeff Clark – MiMo Connectivity and Margaritas for Fuzzy’s & Mark Dudley – Reliable MiMo Connectivity for Motorhomes! It wasn’t all work and no play however! The whole team had a great time going to watch the Surrey vs. Essex T20 cricket game at The Oval. We cheered along Surry to a great victory and watching their first every cricket game was a wonderful if a little confusing experience for our international colleagues! 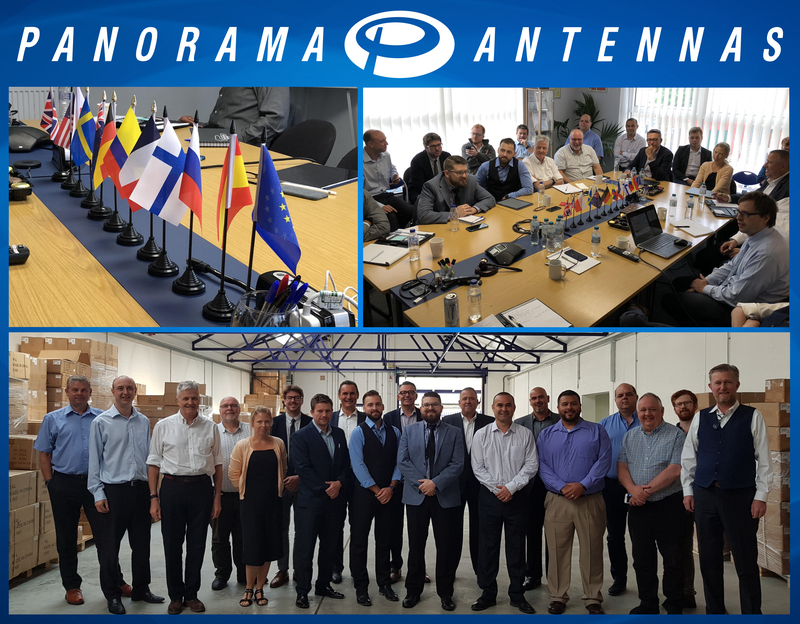 Overall, this was another fantastic week to reconnect with the members of our team from all over the world and share in another year of great success for Panorama Antennas.